No, it’s not okay! Alright, there is a lot worse in life, but there is something in this, it turns out. Scientists have have done a bit of research into people preferring different brands and apparently it may be more important than ‘personality traits or even shared interests’, writes Indy100. People think compatibility in relationships comes from having similar backgrounds, religion or education. But we find those things don’t explain how happy you are in life nearly as much as this notion of brand compatibility. If you are lower in relationship power and have different brand preferences than your partner, you’re probably going to find yourself stuck with your partner’s favourite brands, over and over again. This could lead to a death-by-a-thousand-cuts feeling. Most couples won’t break up over brand incompatibility, but it leads to the low power partner becoming less and less happy. 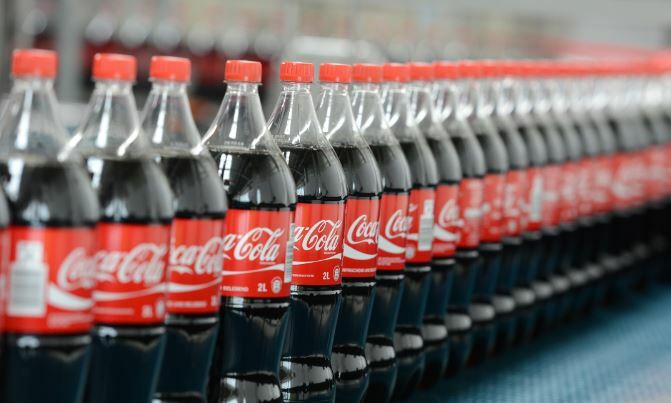 The researchers used brand preferences in fizzy drinks, coffee, beer, chocolate and cars to study a group of couples and individuals over a two year period. 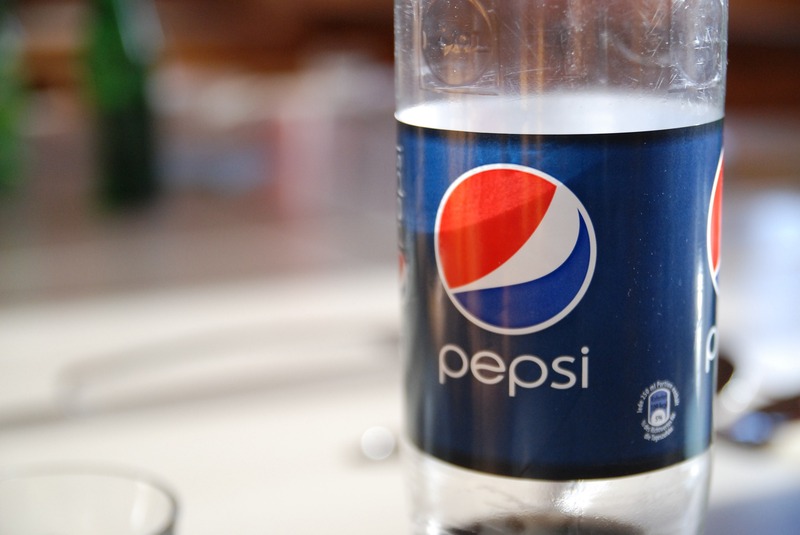 If you like Coke and your partner likes Pepsi, you’re probably not going to break up over it – but 11 years into a relationship, when he or she keeps coming home with Pepsi, day in and day out, it might start to cause a little conflict. And if you’re the low-power person in the relationship, who continually loses out on brands and is stuck with your partner’s preferences, you are going to be less happy. Or, you know, rather than passively aggressively forcing your tastes on one another you could try compromise? Rola Cola may taste like crap but at least you’d suffer together, as one.